2018 has been a very special year for Sales Layer. 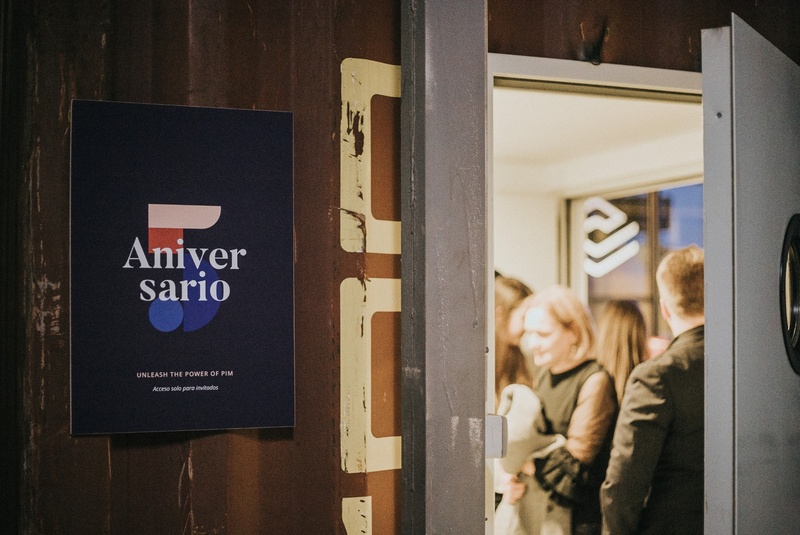 The company celebrates 5 years of activity and what better way to commemorate the trust of hundreds of users in the product than an anniversary party. 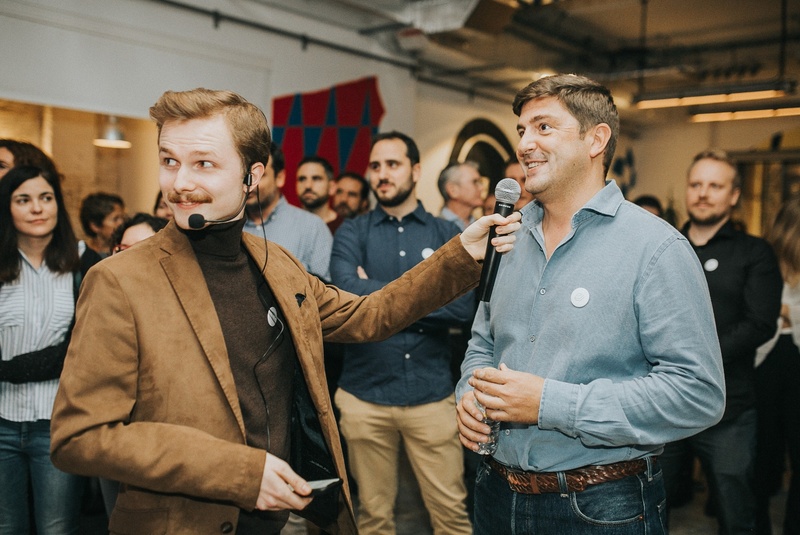 Last November 20 was the date for Sales Layer’s party: more than one hundred attendees were welcomed in La Fábrica de Hielo in Valencia, including investors, clients, collaborators and colleagues, who have been the indispensable growth base for the technology company. A project that started in 2013, when many retail and products and services distribution companies still did not believe in the real immediacy of the digital leap. 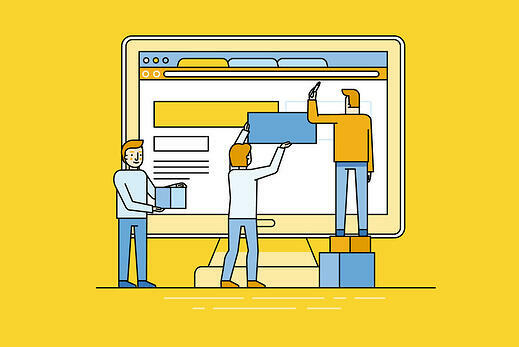 Taking advantage of the first big wave of software for e-commerce, many software tools that sought to cover all conceivable objectives began to emerge. But not all of them were called to survive. 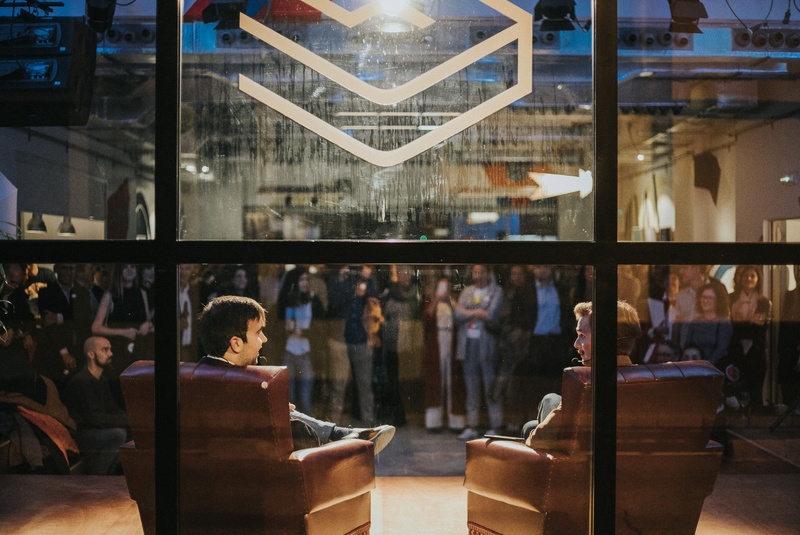 From the very beginning, the founders of Sales Layer, Álvaro Verdoy (CEO) and Iban Borràs (CTO), have always been very firm about their guiding principle: quality over quantity. That’s why Sales Layer has committed itself to a sophisticated Product Information Management software, focused on improving its versatility and on making the quality of product information accessible for companies, providing real benefits and up to 90% time savings in the generation of catalogues. 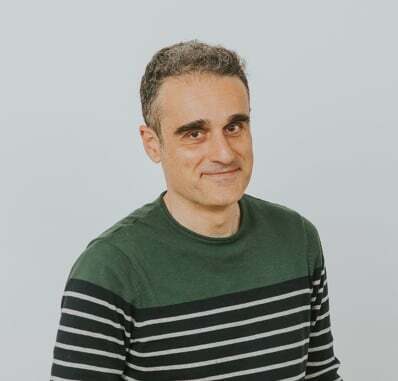 This is also the reason why Sales Layer smartly overcame the technological startups boom: as the CEO Álvaro Verdoy stated, "72% of startups don’t survive their first year, and only 10% manage to stay afloat after the second one". 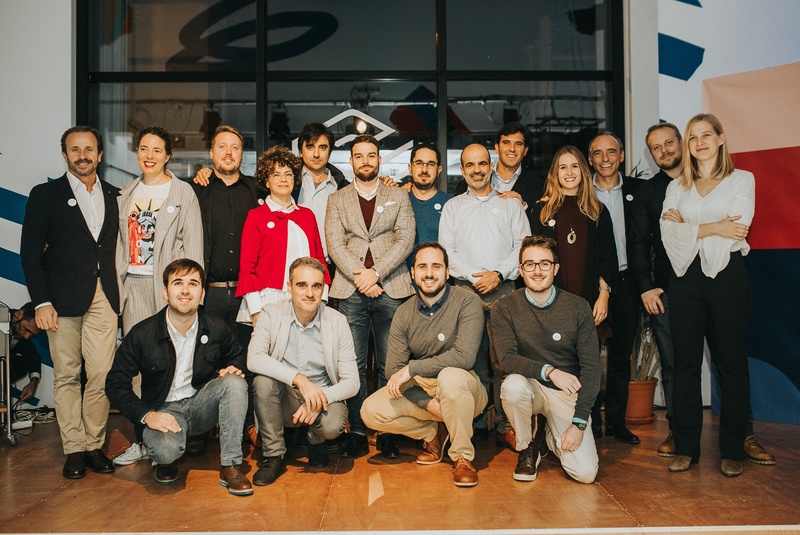 After passing its 2018 goals with flying colors, Sales Layer is the leader PIM in Spain, it has tripled the annual turnover and the team has grown to 25 members. The future of Sales Layer looks bright and full of exciting projects. Among their nearest goals, in 2019 they’ll keep innovating in PIM technology ("artificial intelligence" is the keyword here), open offices abroad, double the number of employees and pass a third venture round that is expected to surpass the 1.2 million euros achieved in 2017. 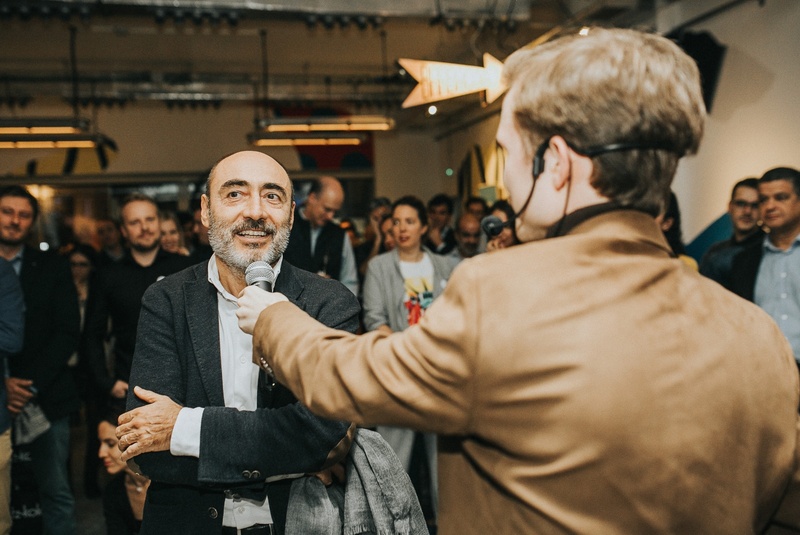 The company's current investors maintain their confidence in the project, such as Juanjo Martínez, from Global Omnium, who declared at the anniversary party that “Sales Layer has been a good investment for us, and a successful integration of the product in our own company”. 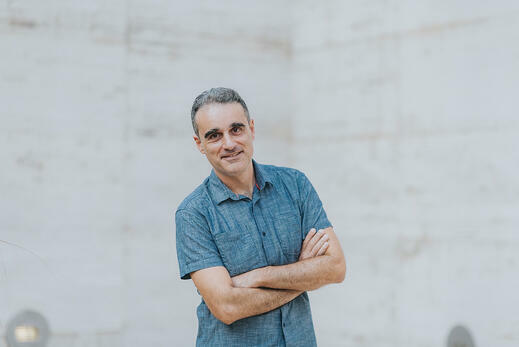 Other investors who wanted to publicly show their support for Sales Layer were Mark Kavelaars, CEO of Swanlaab - Giza Ventures, Paloma Más, from Plug and Play Tech Center (one of the most important technology company platforms in Silicon Valley) and representatives of Valencian companies such as DAS Audio, Arkos, WAM and Epigram. 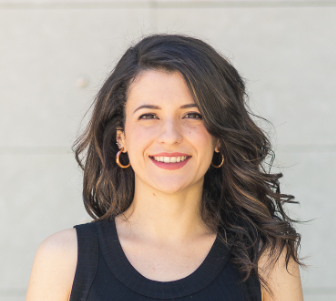 Sales Layer's PIM has an international presence and projection, with clients in Canada, USA, United Kingdom, Thailand, Spain, Chile, South Africa and Turkey, but among its market strengths are being the Spanish partner of Google Manufacturer Center, and the only Product Information Manager in the world with technical support in Spanish. 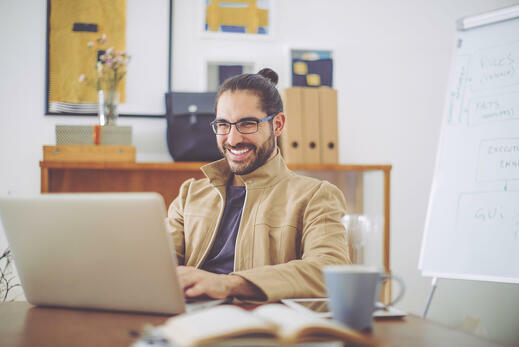 This particularity has recently led to a partnership as oficial PIM in Mercado Libre, the largest online marketplace in the Latin-American market, with an annual growth of 49.1%. Sales Layer will maintain its ties with the homeland at its Valencia headquarters, but in the next months the strategy will be firmly focused on expanding their resources into Europe and a network of professional partners and customers, including Porcelanosa, Hitachi, Teka, Rexel and even Reebok's South African delegation, which will elevate Sales Layer to the top 5 in the global PIM software market. There’s plenty of talent, enthusiasm and supports in Sales Layer to reach the dream: we hope to celebrate new achievements and announce excellent news to our clients and investors long before another 5 years pass. Congratulations and thank you all!